Get this from a library! 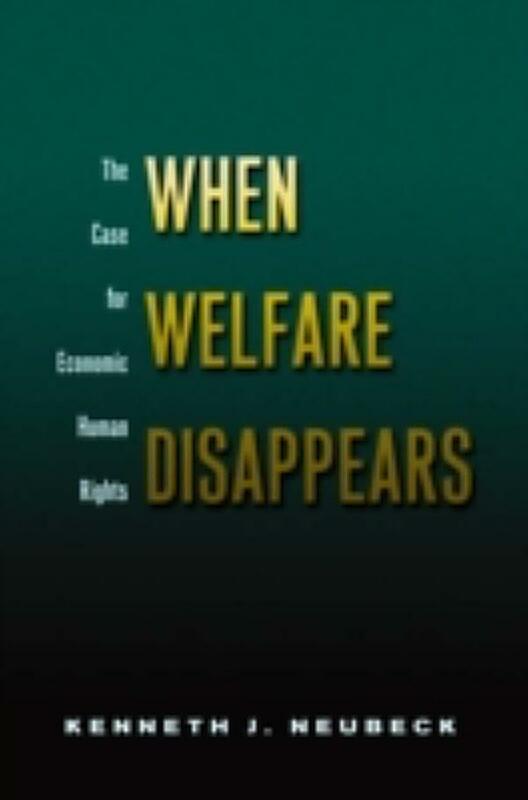 When welfare disappears : the case for economic human rights. [Kenneth J Neubeck] -- This groundbreaking new book offers a history of welfare, an accurate portrayal of welfare recipients and an understanding of the diverse characteristics of lone-mother-headed families affected by... 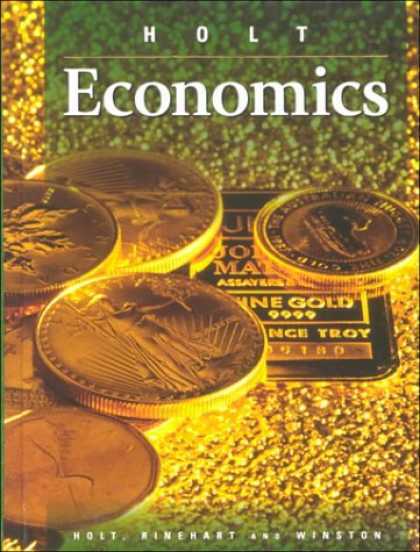 The Economic and Social Council may transmit to the Commission on Human Rights for study and general recommendation or, as appropriate, for information the reports concerning human rights submitted by States in accordance with articles 16 and 17, and those concerning human rights submitted by the specialized agencies in accordance with article 18.